Megaworld, the Philippines’ biggest developer of integrated urban townships and the largest lessor of office spaces, achieved a net income of P6.03-billion during the first half of 2016, 11% higher than P5.43-billion during the same period last year. The company’s sustained earnings growth continues to be driven by its aggressive focus on township developments not only in Metro Manila but also in the provinces. “The government’s thrust to expand economic opportunities to the regions is parallel to Megaworld’s direction in expanding its developments outside of Metro Manila where the company is already strong. The beauty behind our diversification story is that it is intrinsically part of our drive towards nation building— we bring growth where we are headed,” says Francis Canuto, chief finance officer, Megaworld. Megaworld’s stellar performance in its rental business, which includes offices, malls and commercial centers, remained to be the primary contributor to the sharp growth in the first half earnings. Rental income soared 15% in the first six months of the year to P4.84-billion compared to P4.21-billion in 2015. On the average, the company is scheduled to deliver around 150,000 square meters of office spaces and around 75,000 square meters of commercial spaces annually until 2020. It is scheduled to breach the 1-million square meter mark in terms of total leasable space this year, and will have doubled that by end of 2020. Megaworld earlier announced that it is mapping out the so-called ‘Visayas BPO Triangle’ by strengthening its office developments in the key cities of Iloilo, Cebu, and Bacolod where the company is presently building its townships in the Visayas. By 2020, Megaworld will open eight new office towers in Iloilo Business Park, The Mactan Newtown and The Upper East in Bacolod to reach its around 200,000 square meters of office spaces in the Visayas BPO Triangle, generating around 50,000 direct jobs in the BPO sector. “Creating the Visayas BPO Triangle allows us to streamline our growth strategy in our rental portfolio. We see a sharp demand for office spaces from the BPO sector in these three Visayan cities in the next three to five years as more graduates become part of the local workforce,” explains Canuto. Meanwhile, consolidated core revenues of the Megaworld Group, which includes subsidiary brands Global-Estate Resorts, Inc. (GERI), Empire East Land Holdings, Inc. and Suntrust Properties, Inc., amounted to P23.03-billion for the first half of 2016, up 5% from P22.01-billion during the same period in 2015. 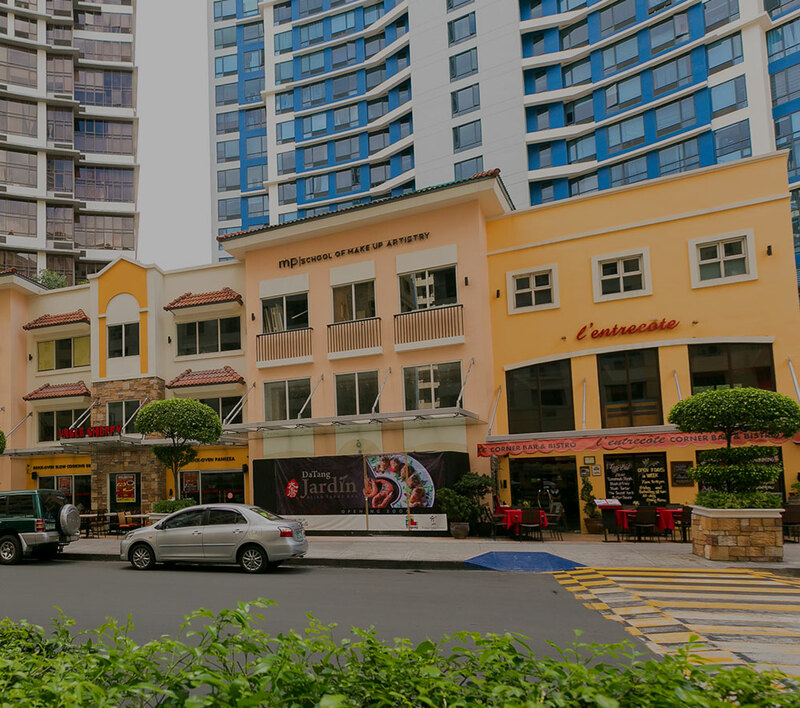 Megaworld already has 21 integrated urban township developments across the Philippines, namely: Eastwood City in Quezon City, (18 hectares); Newport City in Pasay City (25 hectares); McKinley Hill (50 hectares), McKinley West (34.5 hectares), Uptown Bonifacio (15.4 hectares) and Forbes Town Center (5 hectares), all in Fort Bonifacio; The Mactan Newtown in Cebu (30 hectares); Iloilo Business Park (72 hectares) and Sta. Barbara Heights (173 hectares), both in Iloilo; Boracay Newcoast in Boracay Island (150 hectares); Twin Lakes in Tagaytay (1,200 hectares); ArcoVia City in Pasig City (12.3 hectares); Southwoods City in the boundaries of Cavite and Laguna (561 hectares); Davao Park District in Lanang, Davao City (11 hectares); Alabang West in Las Piñas City (62 hectares); Suntrust Ecotown (350 hectares) and Maple Grove (140 hectares) both in Cavite; The Upper East (34 hectares) and Northill Gateway (50 hectares) both in Negros Occidental; The Capital in the City of San Fernando (35.6-hectares); and Westside City in the Entertainment City in Paranaque (31 hectares).